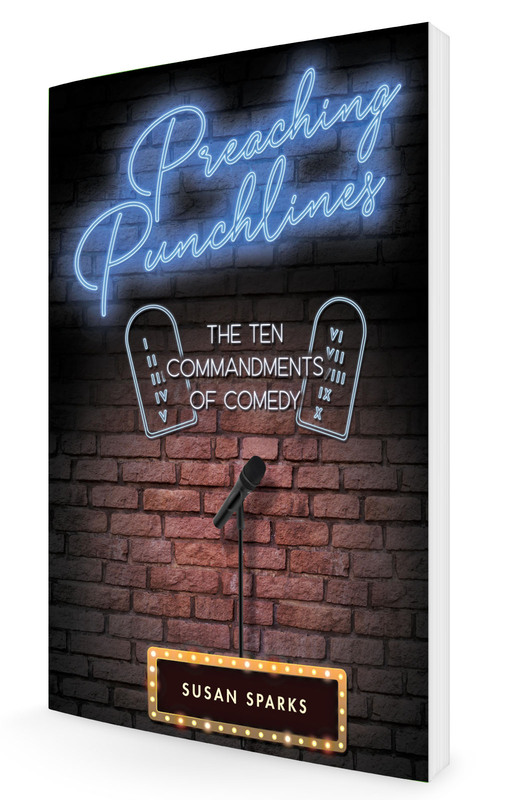 An ex-lawyer turned standup comedian and Baptist minister presents a deliciously rebellious pitch for the power of humor in the spiritual search. “Laughter is the GPS system for the soul,” poses Rev. Susan Sparks. “Humor offers a revolutionary, yet simple, spiritual paradigm: If you can laugh at yourself, you can forgive yourself. 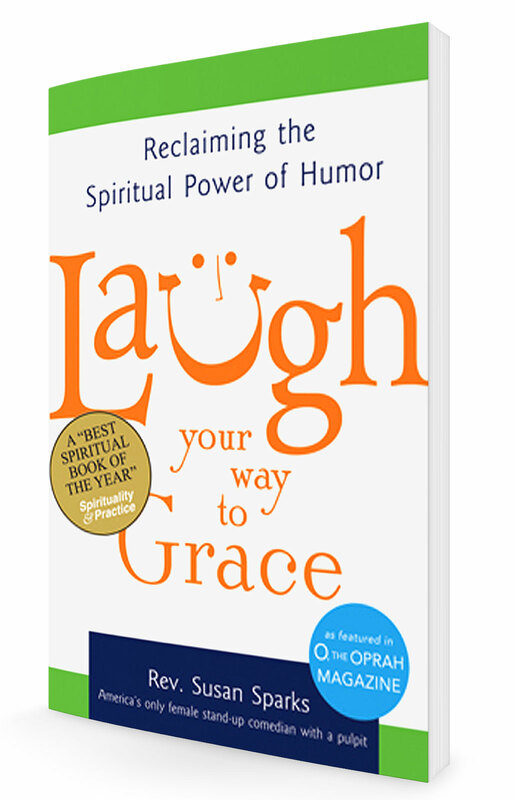 And if you can forgive yourself, you can forgive others.” Follow the journey of this “high priestess of humor” and discover how laughter can blaze the trail to a new (or renewed) spiritual path.